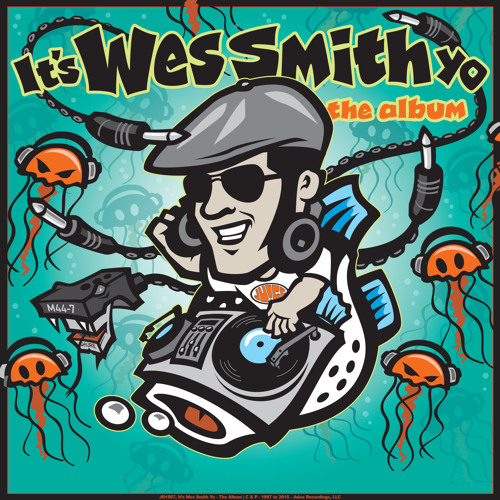 Hands Up by Wes Smith from It's Wes Smith Yo - The Album by It's Wes Smith Yo! Great track love this! Check it on my recent breaks mix! @mb-breakz: big up pattern, bombs away baby!